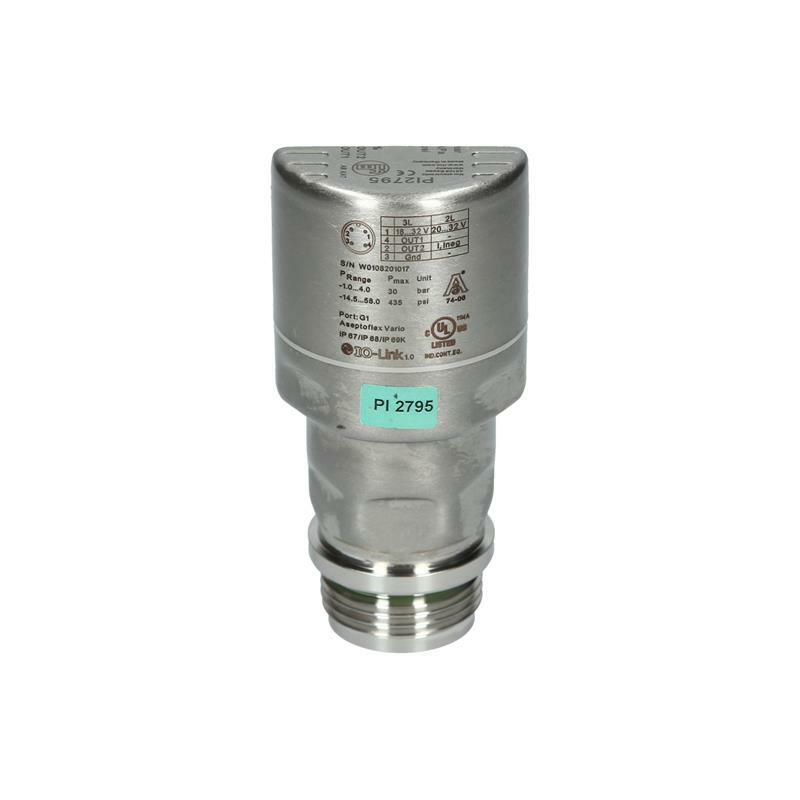 The PI2795 electronic pressure sensor from ifm, with protection rating IP67/IP68/IP69K, stands out with its hygienic design and high-purity ceramic measuring cell, as well as high temperature resistance. 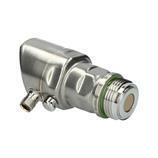 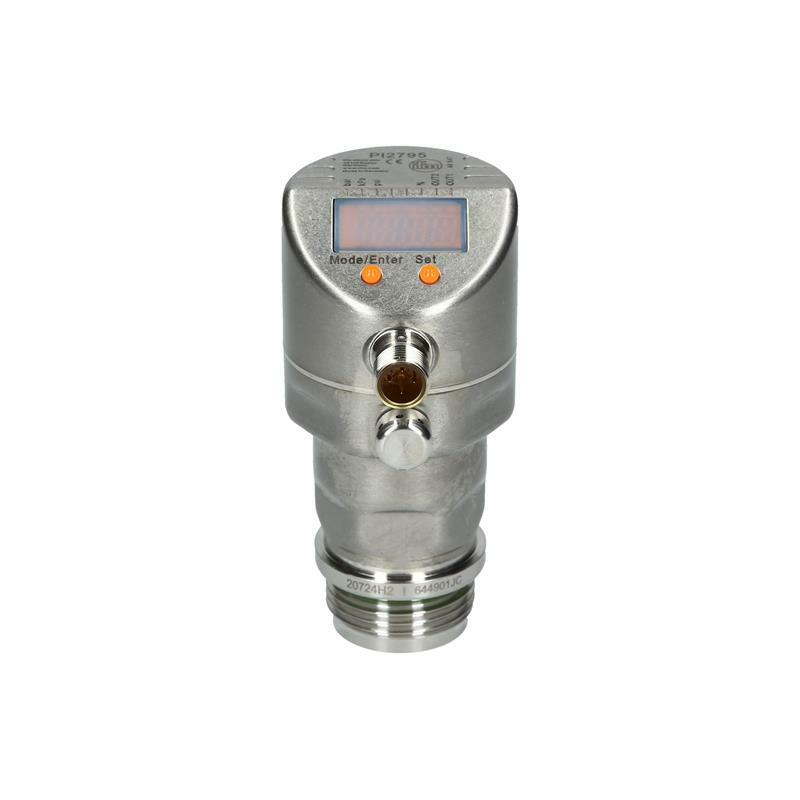 The unit serves as both a pressure switch and a pressure transducer, with two programmable switching outputs or one scalable 4-20 mA analog output. 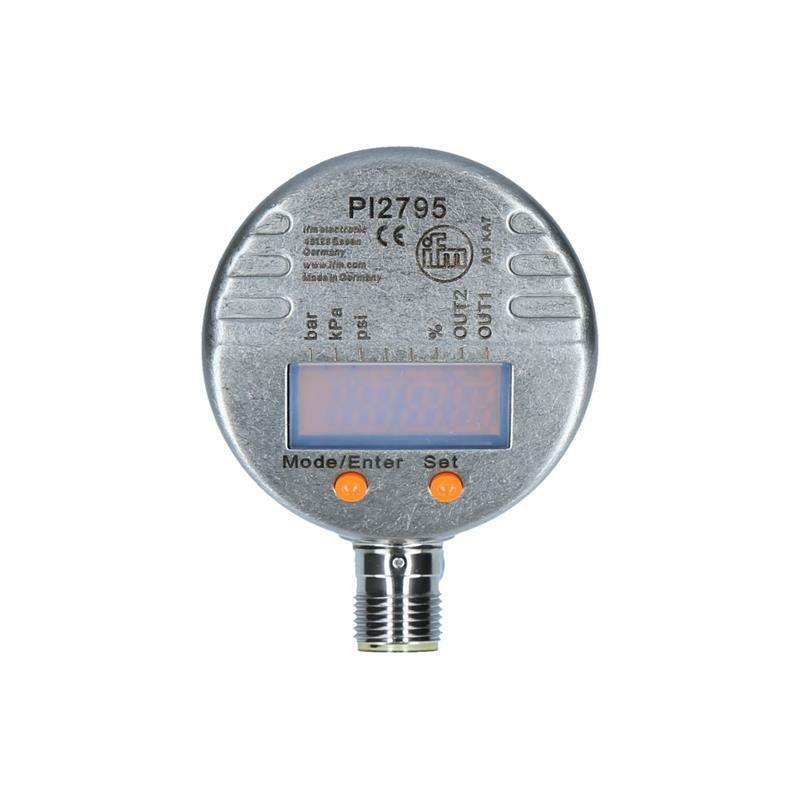 The PI2795 electronic pressure transmitter guarantees high accuracy (0.2 %) and provides electronic temperature compensation in both liquid and gas media. 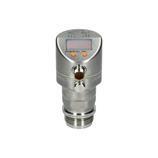 The measuring range is scalable from -1-4 bar. 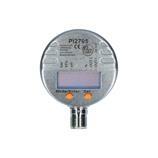 Programming is easy and intuitive. 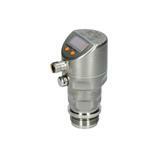 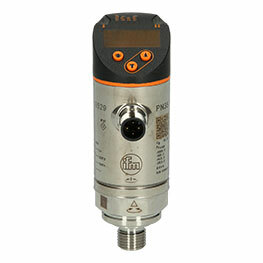 The PI2795 electronic pressure transmitter, with M12 connector and Aseptoflex Vario G 1 process connection, is suitable for pressure monitoring and level measurement in the food and pharmaceutical industries.